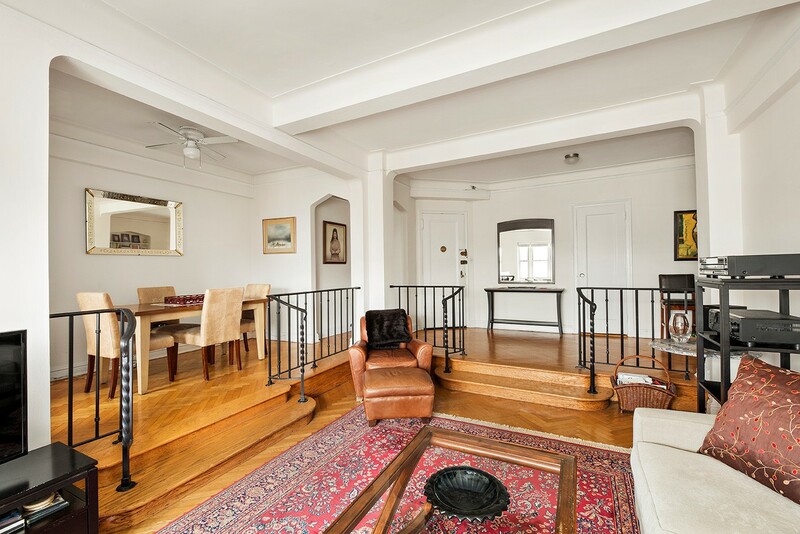 905 Square Foot Gorgeous Prewar Art Deco Condominium One Bedroom w River Views! Does not get much better than this! 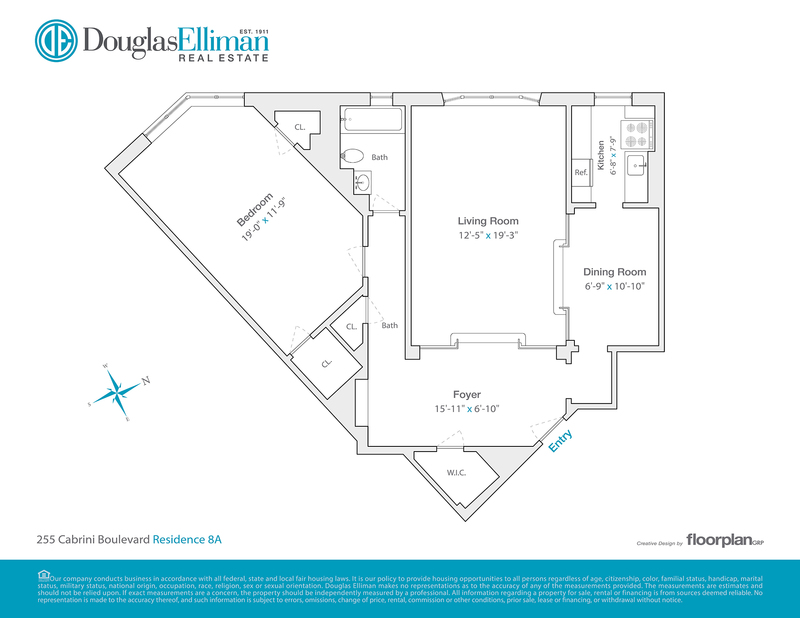 If you are looking for one of the most amazing layouts and use of space, Residence 8A is it! This very large corner one bedroom with beautiful herringbone floors, high beamed ceilings and wonderful light is as good as it gets. Enjoy the sunsets with views over the Hudson River, George Washington Bridge and the Palisades’. Quiet, open, airy and so charming! The home features a large entrance foyer, a gorgeous sunken living with wrap around hallway spaces ideal for work areas, sitting spaces etc and a separate dining area off the spacious windowed eat-in kitchen. The impressive Master bedroom suite is masterfully separated from the homes living room space by a generous hallway. All rooms are very well proportioned and provide a generous amount of storage and closet space. There is a $258.02 assessment for the façade that ends 7/2024 and a $220.73 assessment for the elevator that begins January 1, 2019 for 30 mos.